During the 1920s and 1930s young Americans of all stripes were mesmerized by a new kind of music: jazz. 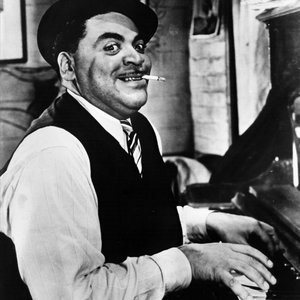 The jazz movement combined various musical styles like ragtime, blues, folk, and classical music with an improvisational, polyrhythmic flair. Its popularity among African-Americans and American youth raised red flags among the older generation. The music (much like it’s 1950s cousin, rock n’ roll) became a scapegoat for delinquency, sexual depravity, and of course, drug use. Among these charges, jazz was closely associated with the rise of cannabis use in places like New Orleans, Harlem, and Chicago. Some scholarly arguments about the topic suggest that the emphasis on marijuana overlooked the prevalence of heroin and alcohol use within the jazz community. Others stress that the connection between marijuana and jazz is sound– its use is discussed explicitly in several jazz songs of the 1930s– and the jazz discourse was a direct challenge to the anti-drug contentions of Anslinger and others. But was it? There are surprising similarities between anti-drug propaganda and the experience of jazz artists, especially when viewed through the lens of marijuana-themed songs from the 1930s. I argue that these similarities offer methodological in-roads for cultural historians to better understand the significance of recreational marijuana use, and some useful insight into the motivations, rituals, and patterns of marijuana use in 1930s America. This might be one of my favorite quotes from the reefer madness era. The implication, by portraying “reefer users” as slaves to the drug’s effects, was clear: jazz musicians were incompetent artists without marijuana, and the seemingly positive effects of the drugs on their music was ephemeral at best. It’s my favorite quote, not only because Anslinger and his ilk completely missed the boat on the rise of one of the most influential American musical genres, but because this quote is repeated, with varying degrees of precision, in a number of other publications during the era. It’s a clear example of the uncritical dissemination of knowledge about reefer madness. Jazz musicians like Mezz Mezzrow, Louis Armstrong, and Cab Calloway all had well documented relationships with marijuana. And while the drug doesn’t produce super-human musical abilities, it was clearly used, like alcohol, to get musicians into a particular state of mind before a performance. Many of the jazz songs written during this period have marijuana sub-themes, and much of the marijuana slang has its origins in this cultural context, so it’s easy to make the same connections that Anslinger and others did. The popularity of the genre, especially among youth, fed into the growing fear that use of the drug was spreading to middle class white teenagers through the jazz community. It’s difficult to determine just how much the jazz community encouraged marijuana use among the rest of the population. We have some cultural hints: Lil Johnson’s song features an explicit reference to the illicit trade in Chicago’s south side, while other Chicagoans like Mezz Mezzrow, in his 1946 autobiography, openly discussed using and selling the drug in Chicago during the early thirties. Though this illicit trade probably involved youthful buyers, perhaps even middle class whites, it also provided social and economic opportunities within marginalized communities. As Kevin Mumford argues in his book Interzones, the policing of the vice districts in New York and Chicago during the teens and twenties both reshaped geographical boundaries of race and provided unique economically-based opportunities for cross-pollination across gendered, racial, and class boundaries. It is also worth noting that many jazz musicians also used other drugs like cocaine and especially heroin. Some avoided marijuana altogether for these more powerful alternatives. Yet a similar suggestion– that jazz spread cocaine and heroin use– is absent in the thirties literature. In the context of the reefer madness era, after the significant cocaine scares of the teens and the heroin scares of the twenties had subsided, this makes sense. And the notion that marijuana use produced frenzied violence and a loss of control focused attention on users as a manifestation of the social problems caused by the Great Depression. A Radio Stars article from 1938 makes a nuanced perception about the importance of marijuana among jazz musicians. 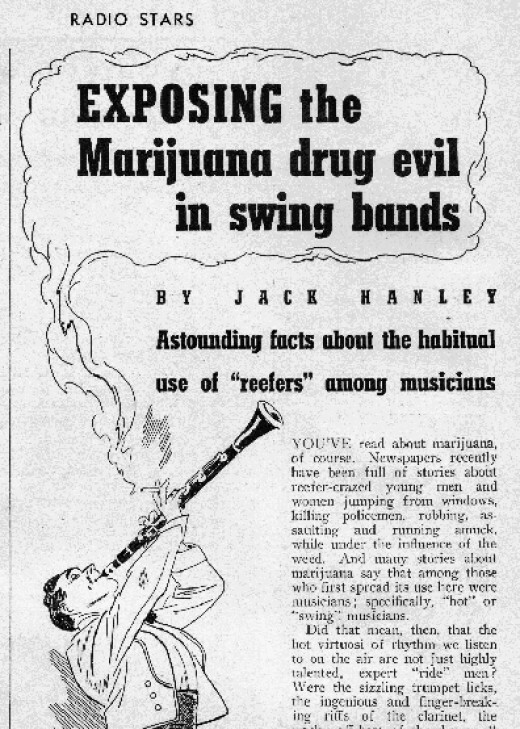 It rejected the idea that the most talented artists used, but contributed to the reefer madness discourse by suggesting that use was quite prevalent among second-rate musicians in swing bands. And instead of improving their musical abilities, marijuana actually degraded them, along with the musicians’ general motivation to participate as useful members of society. Here’s the connection between marijuana use and mental illness again. As I’ve suggested, the tendency of marijuana to produce depression, mania, and psychosis is well documented in this period, but should probably be attributed to correlation rather than causation. This false-cause was still widely circulated. In 1927, Robert Kingman wrote a fascinating article in the Medical Journal and Record, singing the praises of the “green goddess,”as a miracle drug in emerging psychiatric practice. He argued that “insanity, dreams, and drug intoxication,” were manifestations of the same mental state. Thus, marijuana was potentially a cure for mental illness, particularly suitable for addressing the symptoms of neurasthenia, the classic illness of “over civilization,” and of poverty and depravation. 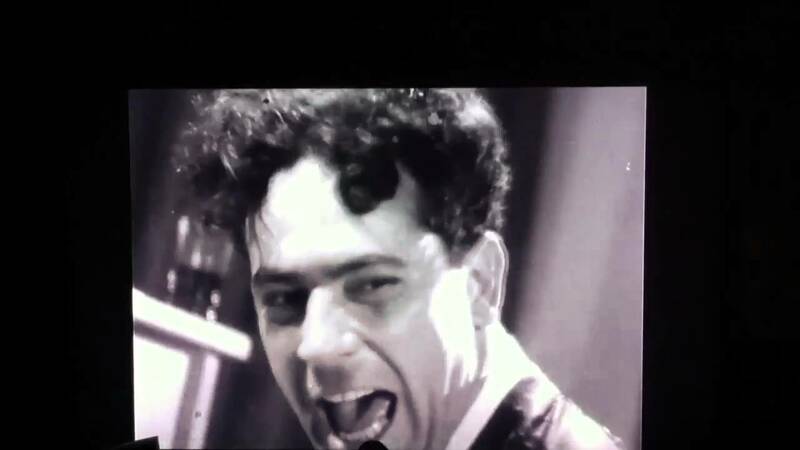 So what to make of these surprisingly close connections between the sensationalist rhetoric of the peddlers of reefer madness and the almost playful lyrics (you have to hear it) of marijuana-referencing jazz musicians? I think it is easy (and I’m sure Anslinger grinned every time he read one of these lyrics) to say that these similarities validated the fear mongers. But I think there is a deeper epistemological significance for historians and other scholars that deal with drug history. These stories provide yet another way in to the histories of recreational, “non-medical” (a loaded term) users of cannabis. Perhaps it’s not that the jazz lyrics validate the worst fears manifested during the reefer madness era, but possibly (I think likely) the propaganda was a complete misinterpretation of the actual experience of recreational users, providing a way to read through (against the grain, or parallel to it) the rich source material in jazz archives across the country. These, along with similar methodological approaches applied to the “official records” of the Federal Bureau of Narcotics are, collectively, small but significant pieces of a larger puzzle that can uncover these stories. Another great post! Thanks Bob!